Van der Meulen is an international renowned manufacturer of high-quality bakery products. Our company provides added value for our business partners by offering them a wide range of products: i.e. Melba toast, Bread crisps, Rice toast, Rusks, Bread Crisps and Frisian Rye bread. Also, Van der Meulen is the only European producer of organic Rusks and Melba toast. Since the very beginning our products have been made with the best ingredients, resulting in proper knowledge about bakeries and baking processes. Our processes are monitored according to a consistent and solid Quality Management System, thereby guaranteeing Van der Meulen lives up to the highest quality standards. Van der Meulen is in possession of the following certificates: BRC, IFS and SKAL. The brand of Van der Meulen is continuously being maintained and expanded by quickly reacting to the current demands and needs of the market and the end user: the consumer! By investing in market and consumer research we make sure the demands and needs of the market are being translated into continuous product development and innovation. Customer needs are quickly and adequately translated from concept phase to a brand-new product. This is made possible by a team of highly motivated product developers with a proven track record in the market. In addition to requests we also strive towards innovating the market by creating new products. Our knowledge and experience are used to develop Private Label-products for retail and business-to-business contacts of Van der Meulen. 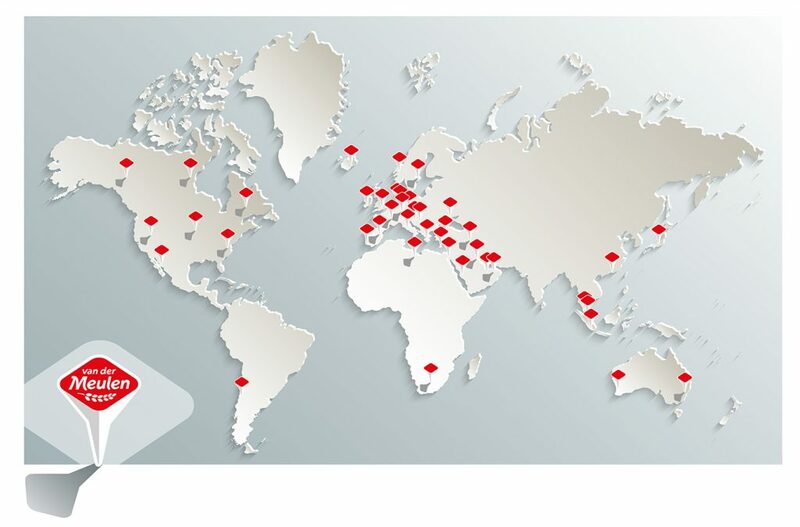 This is the basis for all our activities, so we can quickly respond to changing customer needs and wishes, both in the Dutch and international market. The investment in long-term relationships with our customers is really important to us, resulting in a large assortment of Private Label products, obtained by renowned retailers, both foreign and domestic. The general terms and conditions of sale of Van der Meulen Hallum BV apply to all offers and agreements of Van der Meulen Hallum BV. For more information about any business opportunities, please contact our Sales department.